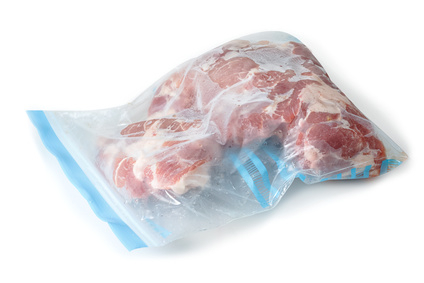 During a regular inspection the State Veterinary Administration found 32.6 kg of unlabelled or insufficiently labelled frozen beef meat, pork meat and meat products in a restaurant operated by ZPA Jinonice a.s. in Ústí nad Orlicí. Traceability and possible investigation of origin were not ensured in the food. Beef meat, pork meat and meat products were packed in polyethylene bags or packaging blanks and stored at the restaurant back facilities. Based on the above stated findings, immediate ban on putting into circulation was issued and safe removal on the costs of the inspected person was ordered. The case will be solved in administrative proceedings. A penalty of up to 50 million CZK can be imposed on the restaurant operator.